Easy and Intuitive Business Software for Designers. Free Support. Free Training. Great Service. Developed by DesignerAdvantage, the design industry leader for bookkeeping and expediting services for nearly 20 years. 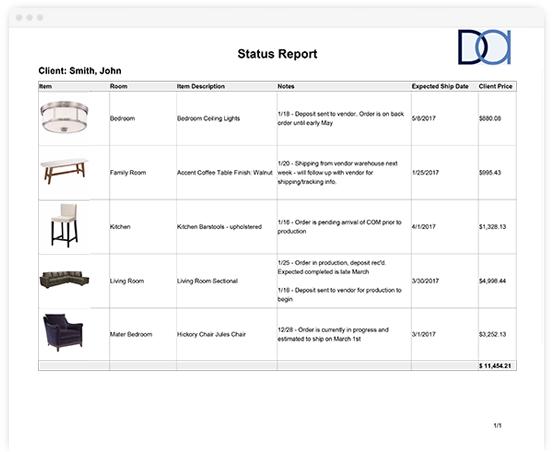 Give your project management a boost - request and receive client approval, request quotes and manage vendor orders, and keep clients updated without ever leaving the app. 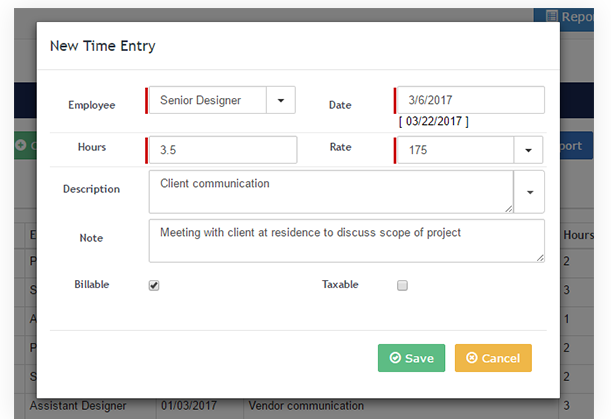 Easily record time on the go and email invoices to clients while eliminating the pain of back and forth editing between team members. 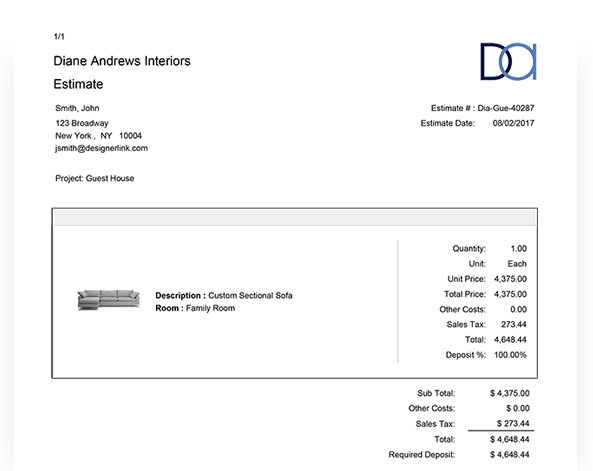 With "one click", integrate client estimates, purchase orders, balance due product invoices and time billing invoices. 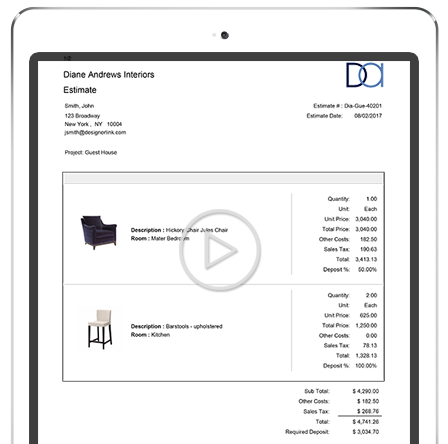 DesignerLink allows you to import all of your existing vendors and clients from Quickbooks Online to DesignerLink. Our fully hosted solution and simple pricing model make it easy to get started.